An engaging story about escape and taking action. 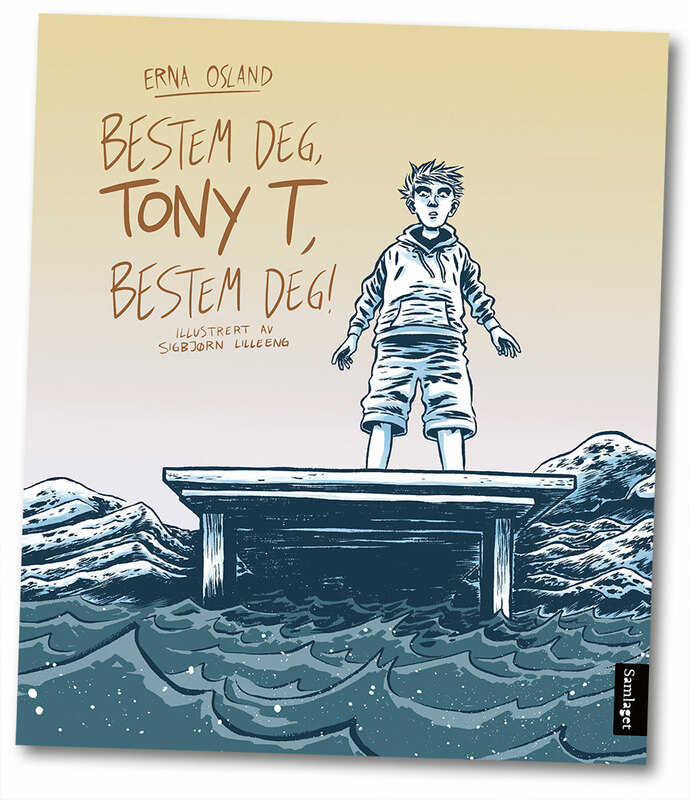 It’s the summer holidays, and Tony is staying at his grandpa’s with his cousin, Silja. Every should be as normal, but nothing is. The police tell them that a young asylum seeker is missing and everyone presumes the boy has drowned. But what’s going on in Grandpa’s loft? And who is hiding what? Have Silja and Grandpa discovered something? For the first time, Tony has to decide for himself what is right and wrong, and he has to quite literally throw himself in at the deep end.